Big Hearts is pleased to announce that in 2019 every pound raised in aid of the charity at challenge events – including the Edinburgh Marathon Festival and the Edinburgh Kiltwalk – will go to deliver free meals to vulnerable families in South West Edinburgh. Food poverty is on the rise. Nearly 1 in 10 people in Scotland faces conditions which means they have to eat a less healthy diet, go without food, or worry about doing so. In South West Edinburgh, where Big Hearts operates, the challenges are particularly high – 37% of pupils are registered to free school meals vs 17% on average across the city. Since 2018 and as part of a three-year strategy to reduce social isolation, Big Hearts has been working with local schools in the Tynecastle cluster to address issues of food poverty and holiday hunger. The charity provided over 1,485 free meals across its programmes of support and activities during the winter and summer breaks. 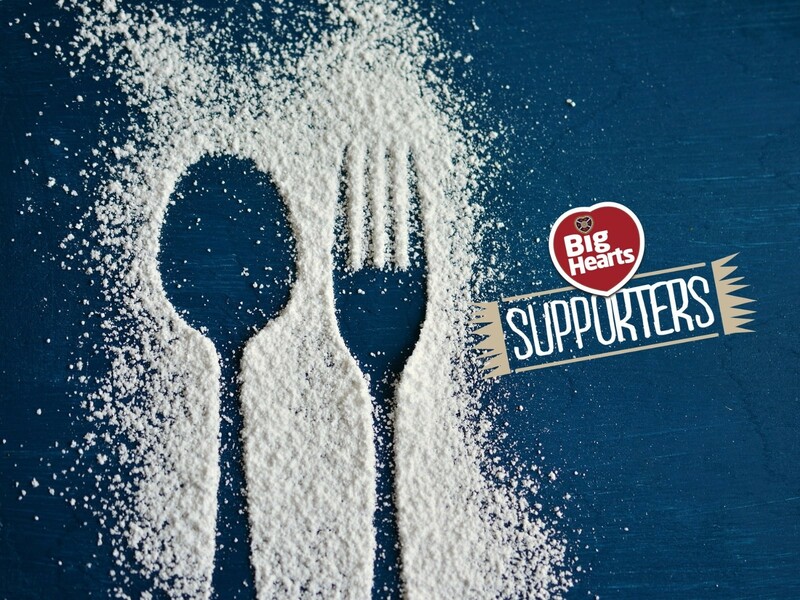 This year, all the donations collected by Big Hearts Supporters whilst taking part in challenge events will be used by the charity to make an even bigger difference, ensuring local adults and children most in need get to access free and nutritious meals. Every supporter can get involved & create positive change – over 15 challenge events are available throughout the year. Find out more.